On Thursday, NASA announced that it was shifting astronaut assignments for future launches for this year. 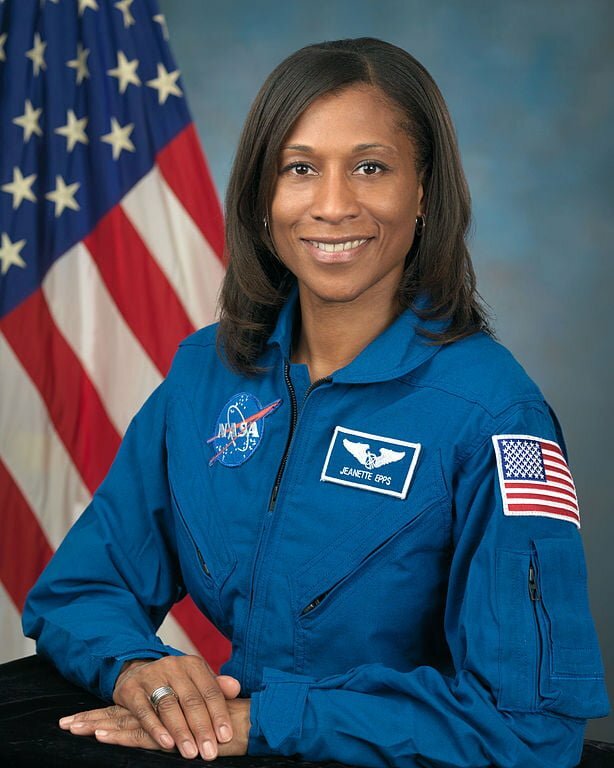 NASA’s astronaut, Jeanette Epps, was going to be the first African America space station crew member and the seventh African American to be sent into space. However, Jeanette Epps has been removed from the mission and replaced by Serena Auñón-Chancellor. The brother of removed NASA Astronaut wrote a Facebook post, which was later taken down, explaining that he believes that racism played a great part in the shuffling of the astronaut assignments. The announcement by the space agency didn’t provide any explanation for the cause of these changes. “My sister Dr. Jeannette Epps has been fighting against oppressive racism and misogynist in NASA and now they are holding her back and allowing a Caucasian Astronaut to take her place!” Henry Epps, brother of removed NASA astronaut wrote in a Facebook post, which was later removed. There was also a link which leads to a MoveOn.org petition, which calls on NASA to reassign Epps to the mission. On Sunday evening, the post had already gathered more than 350 signatures. However, Epps’ brother didn’t organize the online petition, although his family members signed it, according to the NYup.com. “My sister deserve a chance just life [sic] her white peers! This administration policies and culture is reprehensible against their stance against women and minorities in this nation. We have lost all of the gains we gained over the past 40 years in one year?No more!” he wrote on Facebook. “We cannot continue to tolerate what is going on in America but we must stand together and stand behind our people and out [sic] nation,” brother of removed NASA astronaut added. Several people who signed the petition commented regarding the problem asking NASA to give a proper explanation and reason why she was reassigned. According to a report in Ars Technica, it’s not uncommon for NASA to provide no explanation when crews are reassigned. However, when there’s a medical reason, perhaps, they’ll provide some information, although in such cases the information is also limited. An example where NASA provided a public explanation for reassignment originates from 1970. When astronaut’s launch was delayed due to his own safety, as he was exposed to rubella. This occurred one week before the launch occurred, Ars Technica reports. Epps will remain on the ground in Houston and work at NASA’s Johnson Space Center. According to NASA’s statement, Epps will still be considered for future space missions, but for now, she will remain at the Johnson Space Center in order to continue her training. Meanwhile, she will also work at NASA’s astronaut office. Auñón-Chancellor is going to launch in June alongside other astronauts including Alexander Gerst who is a geoscientists with the European Space Agency, and Sergey Prokopev, military veteran from Russia.